Microsoft Access provides you with a great platform to create useful databases that you can then use on SharePoint. The database you want to create is designed on Access services, and people with SharePoint accounts can use the database through a website browser. You can always start the process with a template! The kind of model you use depends on your application. Template databases can be used as they are or modified based on your needs. Click on New in the File tab. This will lead you to a backstage view where you will find command options such as Publish to SharePoint. This is also where you will create a new database. Follow the following steps to start with ease. 2. Create a File Name and Path. Once you have made all the changes you want to your web database, the steps to publish and synchronize it are quite comfortable. 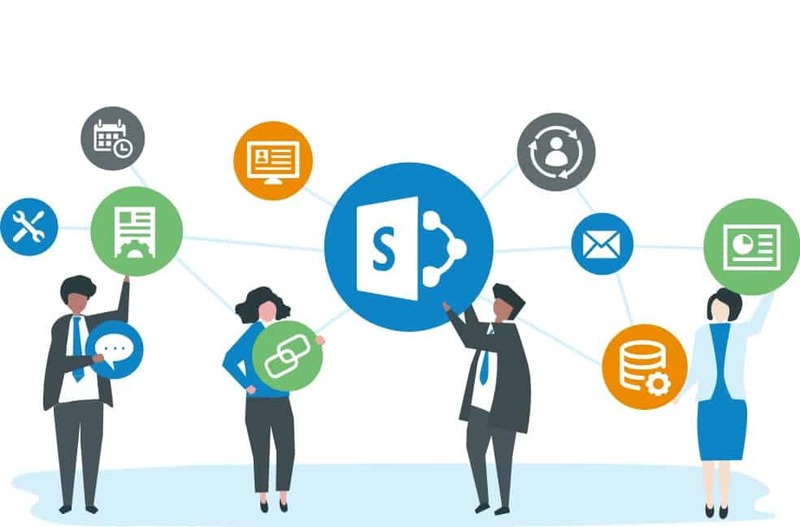 Once you have made all the design changes that are required, you will need to synchronize your database with the file on your device to the SharePoint online! The process sure seems, but it is reasonably simple to follow through. With our guide, it will be even an even more seamless migration for you!